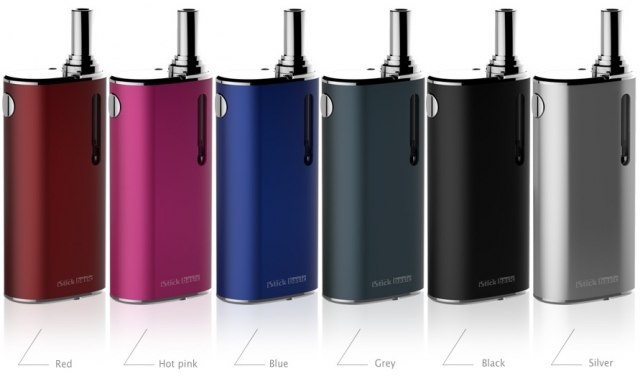 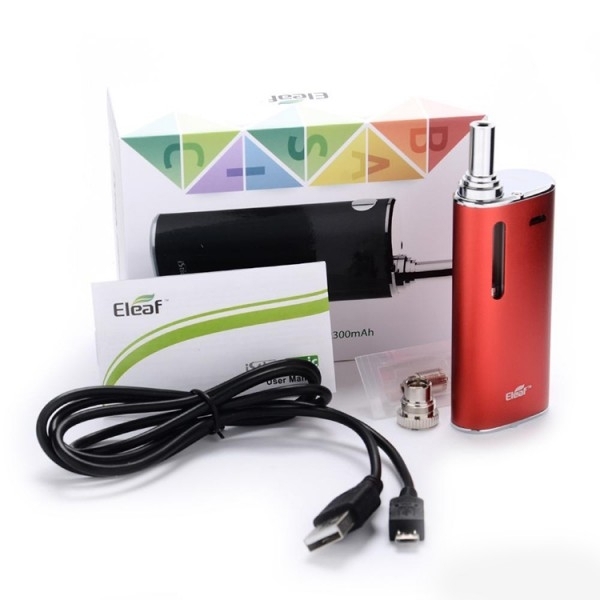 The iStick Basic with the GS Air 2 atomizer (14mm) is a new starter kit from Eleaf. 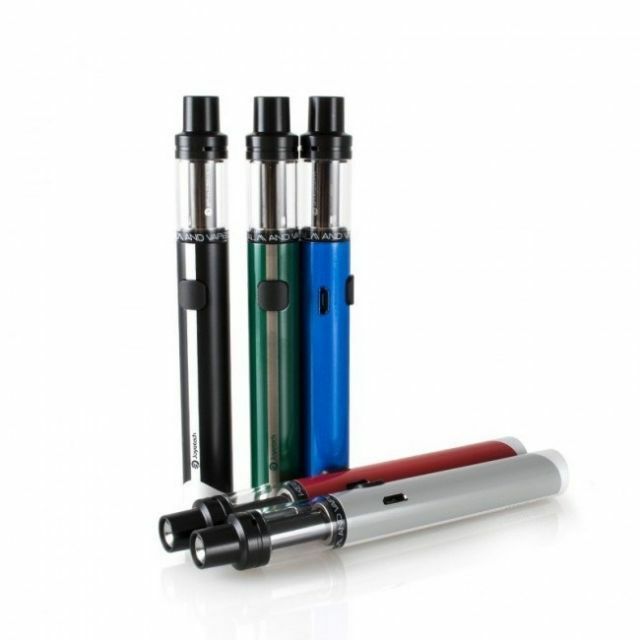 Not only does the iStick basic have a large battery capacity of 2300mAh, it also features an innovative magnetic connector for ease of using with all 510/eGo atomizers of 14mm diameter. 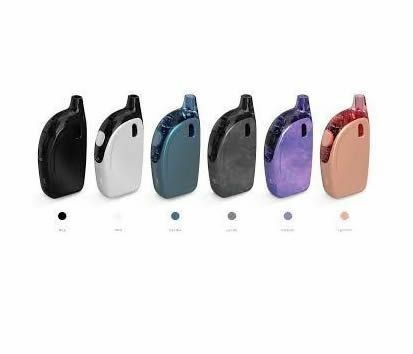 With a fashionable metallic appearance, the iStick basic also comes in many attractive colours.